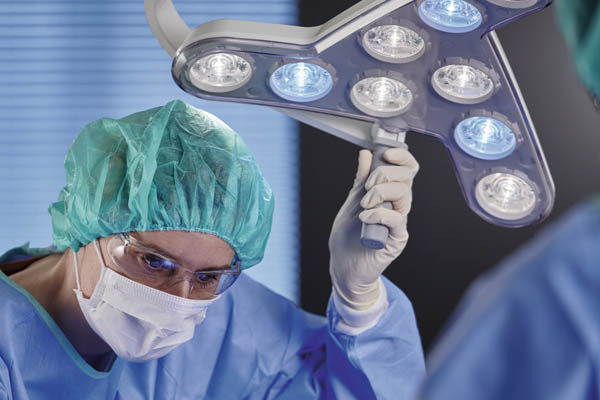 Triango 100 | Need optimum light for minor surgeries and procedures? 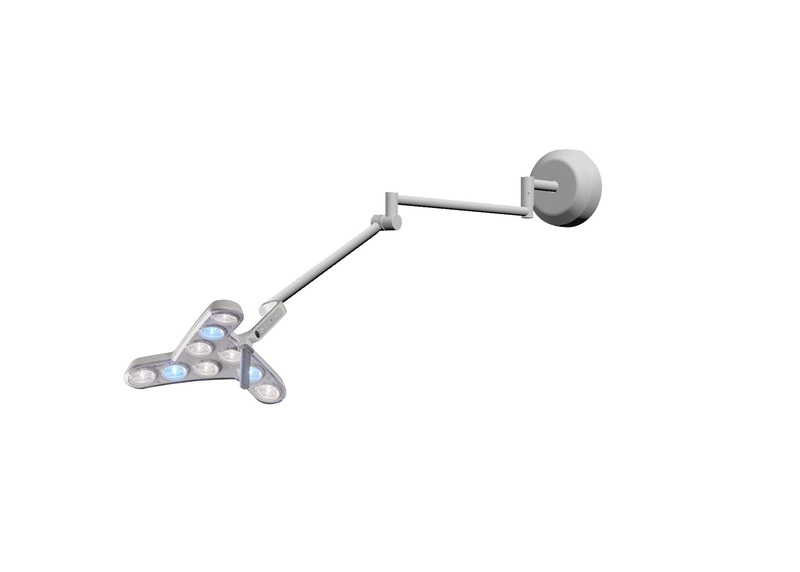 The modular design of the Triango 100 minor surgical light meets all your requirements. 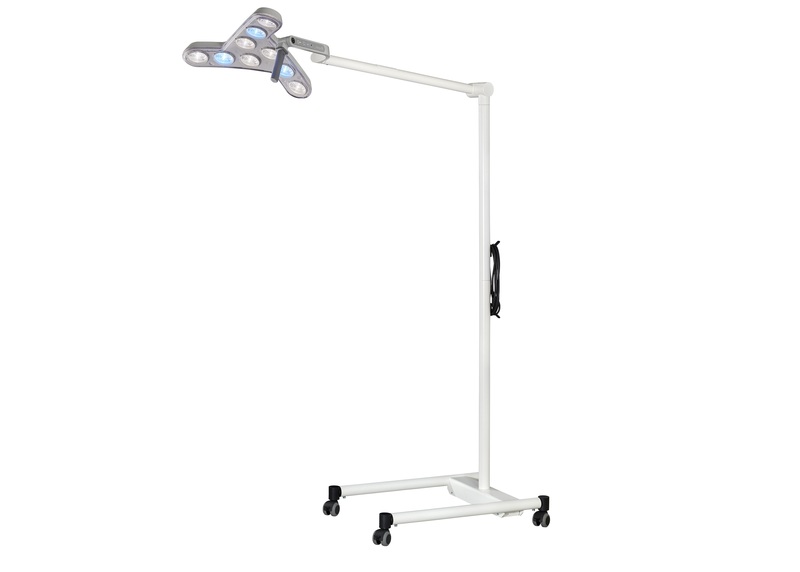 The Triango 100 provides optimum light conditions for treatments and procedures, thus making it the best assistant for any physician. 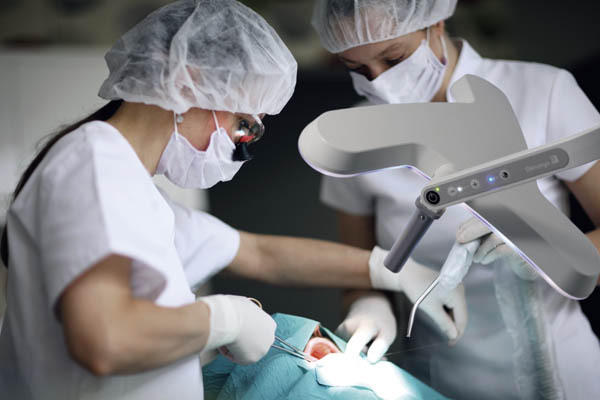 With an illuminance of 100,000 Lux at 1.0 metre and adjustable light colour temperature, it therefore enables precise interventions and accurate diagnoses for the patient’s benefit. 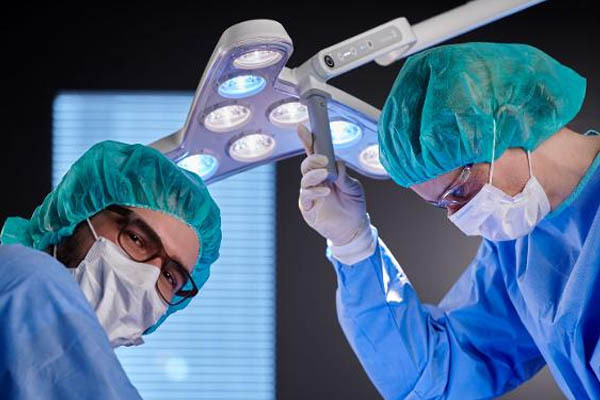 Experience Swiss Engineering: Wrapped in a small surgical luminaire in which long-standing experience in light technology and ergonomics merge. 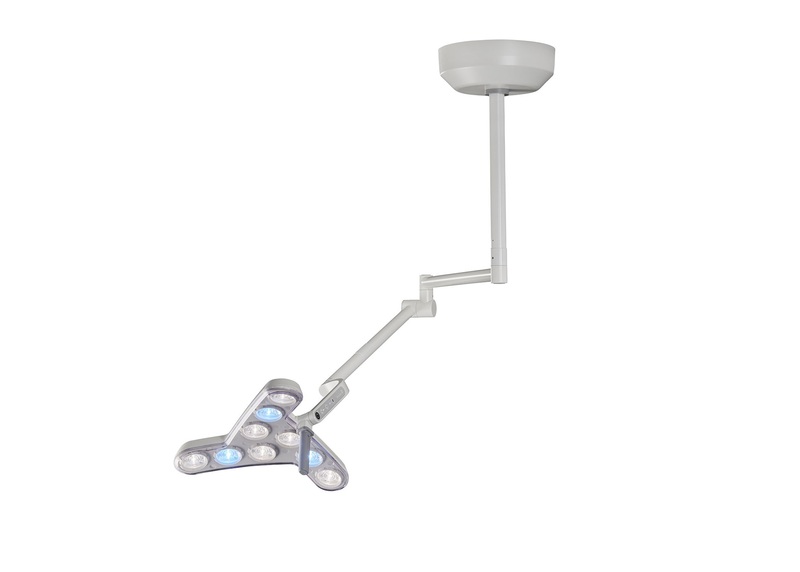 Leading supplier of magnifiers, medical and specialty lighting to the Australian medical and industrial markets. Subscribe to our newsletter and we'll keep you up-to-date with the latest product news and special deals.